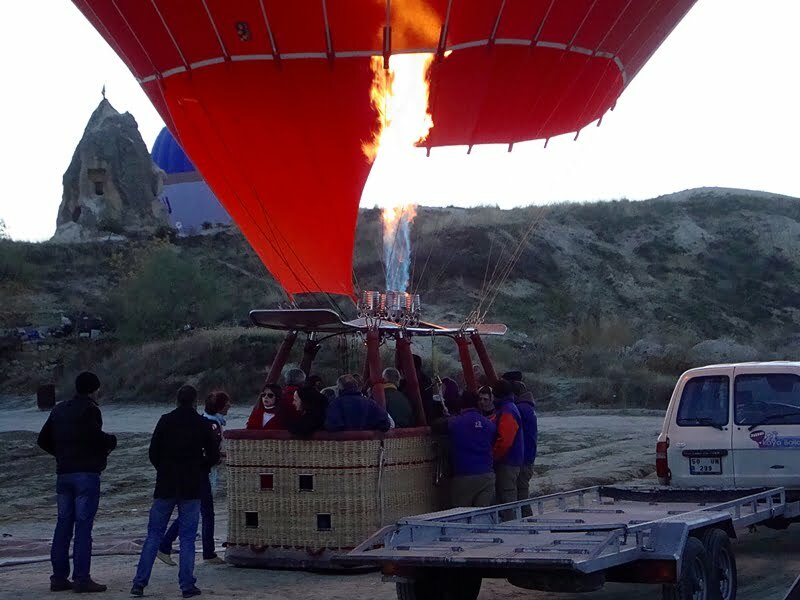 You could be under the assumption that in this post, I am going to tell of the day I took advantage of the numerous Cappadocia Hot air balloons trips over the fairy chimneys of Cappadocia. Before I left for Cappadocia, I read many blog posts of the experience and saw photos from other blogs of the fantastic views available. I am not an adrenaline junkie when taking holidays. 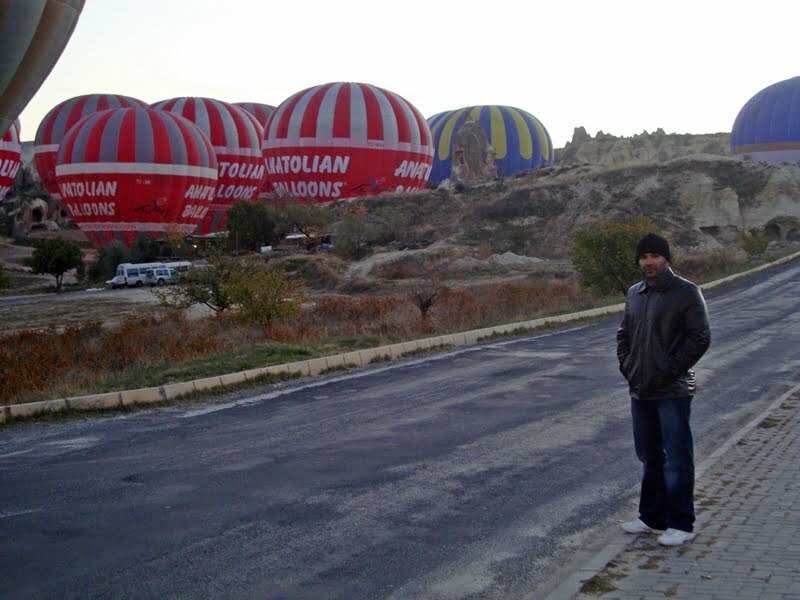 I don’t do bungee jumping, white water rafting or abseiling down the side of a mountain but I did believe that I could do a hot air balloon trip over Cappadocia. 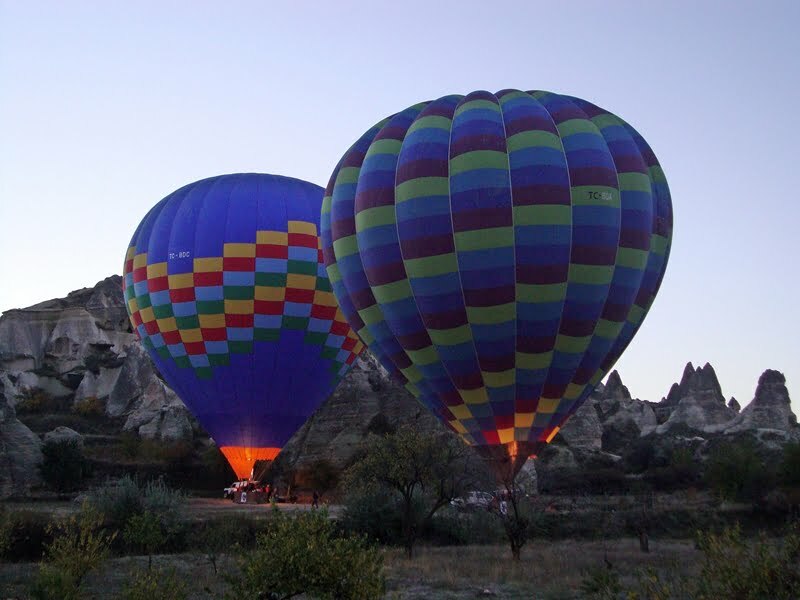 After all, it is one of the activities in Cappadocia that are listed as not to be missed. So why did I back out? Well, I woke up on my first morning in Cappadocia and got the opportunity to watch about thirty hot air balloons float across the sky in front of me. Some of the balloons were so close that I saw people in the baskets. It was a fantastic sight but that is when the fear started to creep in. In an attempt to get rid of the unfounded fear, I pushed my husband out of bed at 5am the next morning and dragged him to the takeoff site for the hot air balloons. Take a look at the picture below; try to spot the smile on his face that shows he was really happy I made him do this. That was the first fear. I was going to have to do this alone and really did not want to. My husband had no intention of letting his feet lift off from the ground. The second fear is my highly exaggerated obsession with safety. I worked as a holiday rep in Turkey for several years. I have seen and heard of a few accidents on tours, which occurred because of a lack of health and safety regulations. My third fear is that I really do not like heights. I could have pushed myself to go up in the balloon however, if I had freaked out in mid air, it would not have been fair on the other passengers. So unfortunately, all I can provide on this blog post are pictures of the hot air balloons from the ground. 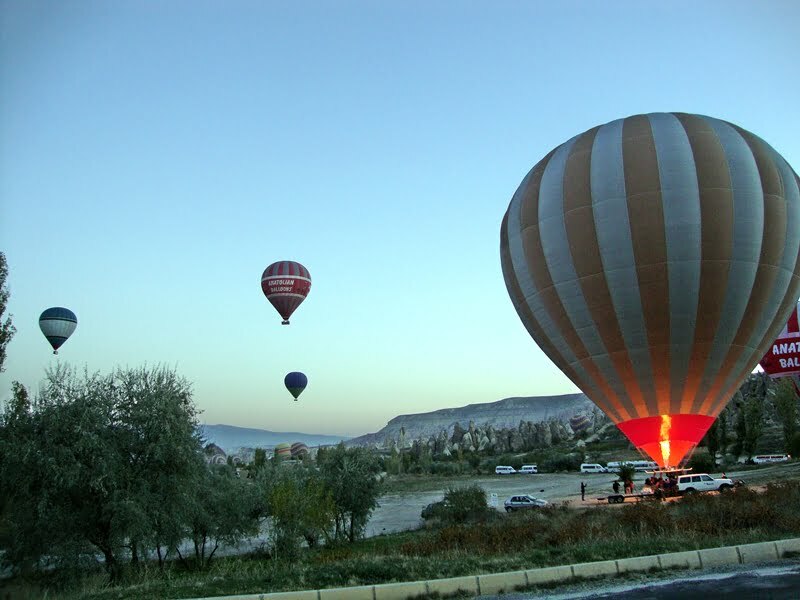 Last year i was be in cappadocia and fly with kaya balloon realy is great time. Amazing atmosphere and great place. Thanks Natalie for this page. 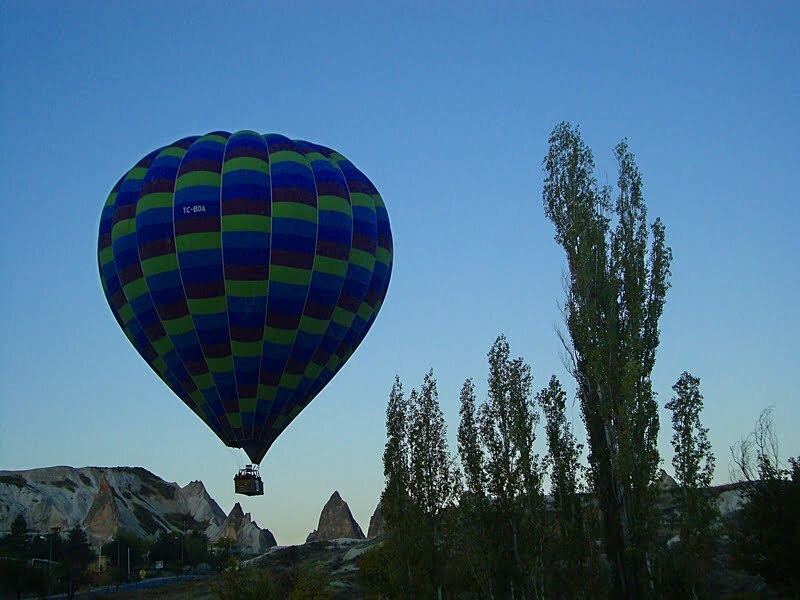 A balloon provides you with a privileged platform from which to observe the splendor that is Cappadocia. Imagine as you effortlessly drift over unique rock formations and rich fertile valleys, all set against the dramatic volcanic landscape that formed the region over two million years ago. 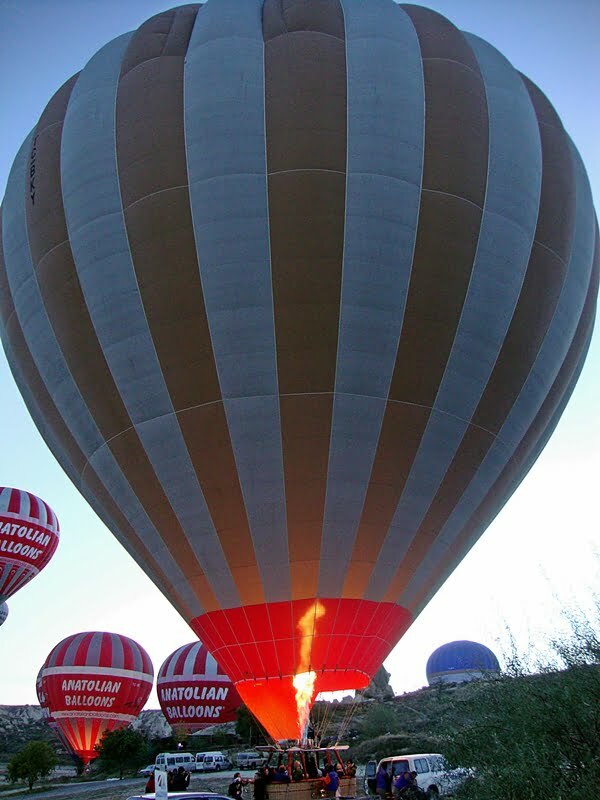 In a hot air balloon there is no sense of motion, the balloon is a part of the airstream in which it travels. I made the mistake of going aloft and we banged into a mountainside. 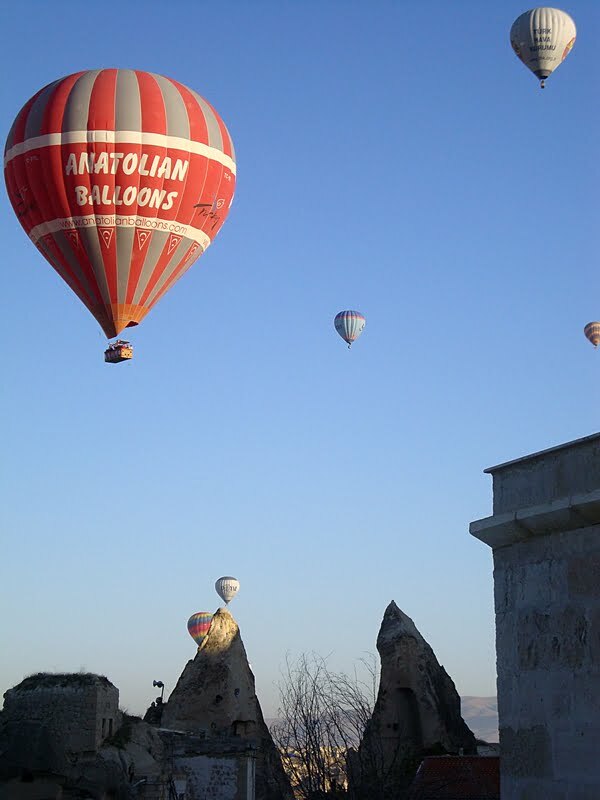 See my story at http://www.letstravel.ca — Balloons of Cappadocia. Thanks for stopping by Cam and Tour Packages. Glad you like the photos. Cool pics and video! Cappadocia is incredible. With you all the way Natalie. Not one ounce of adrenalin junkie in me!! 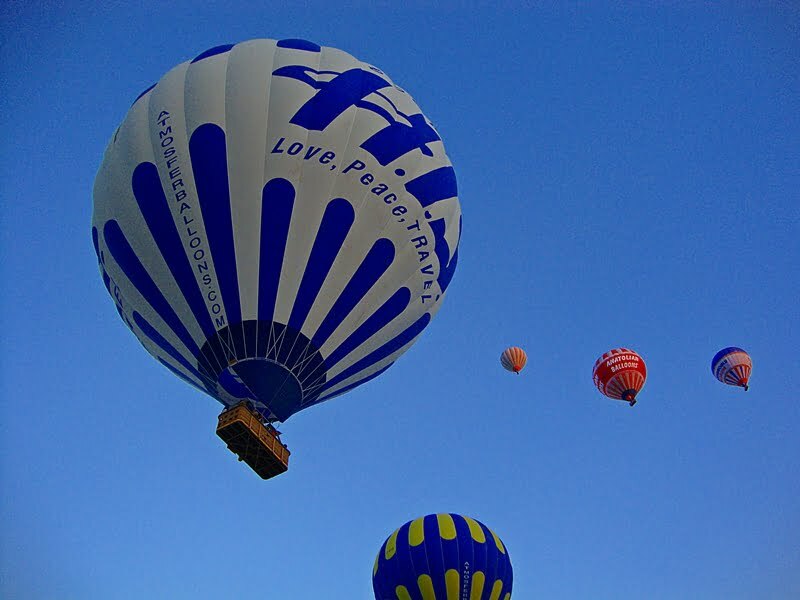 The photos are great – like Vago says – because you didn’t do the balloon ride. When we did the run in Istanbul, I realised I wouldn’t be able to get photos because I was too busy running – maybe next time. Thanks Vago. I have only just started becoming interested in travel photography so I am still playing around to see what works best. Thanks for your comment. Coming from someone as experienced as yourself, it gives me a big head! I have to admit, I think I like this post better because you didn’t go up in the hot air balloon. Beautiful photos. I want to go up in a balloon, but it was the price that scared me off! lol. Seriously, I love your photos. Gorgeous. Cheers Di. Have a look at it when you are in the area and decide then. The take off site is very close to all hotels. Good for you Sarah. I bottled out of it! Like my feet on the ground I think. These are amazing shots! I already stayed at a hot air balloon once but it just go up and then came down 🙁 no flying around haha.